We're excited to announce our Nielsen 'carry all' program. 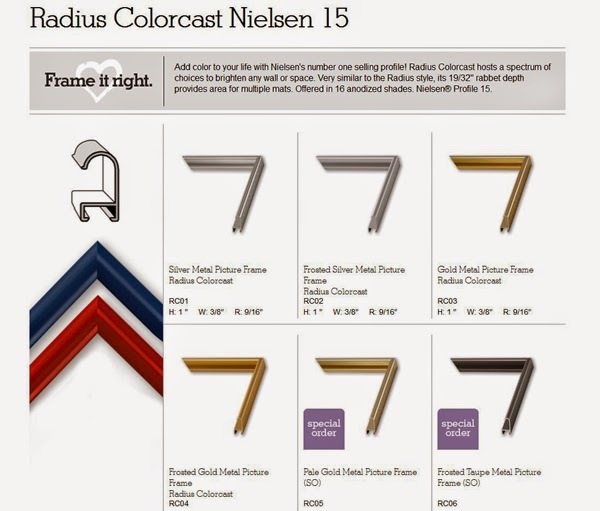 What is the Nielsen carry all program? 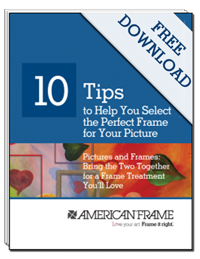 Well, customers can now order any frame that Nielsen carries from American Frame. Read the full post to learn how to place an order.